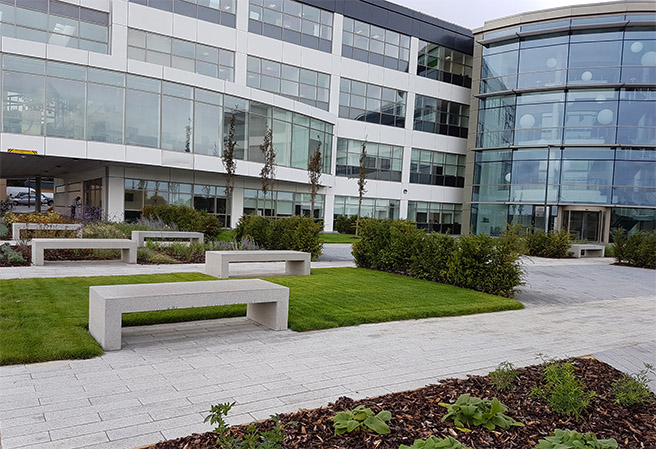 Kao Business Park is located on the site where Sir Charles Kao developed fibre optic technology and will form part of the new Harlow Enterprise Zone. 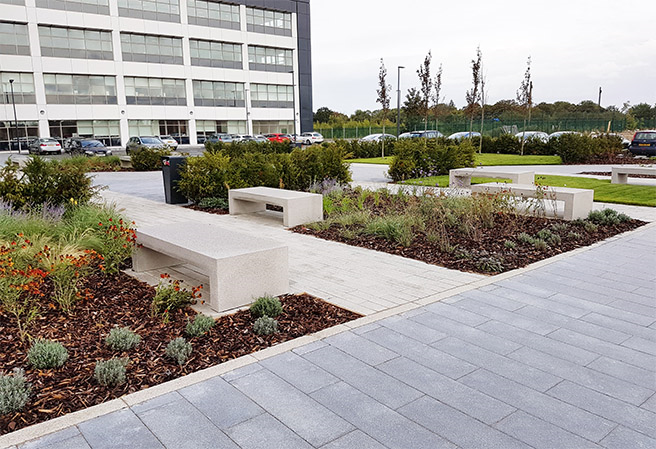 We were successful in winning the landscaping and have developed an excellent working relationship with the site team. 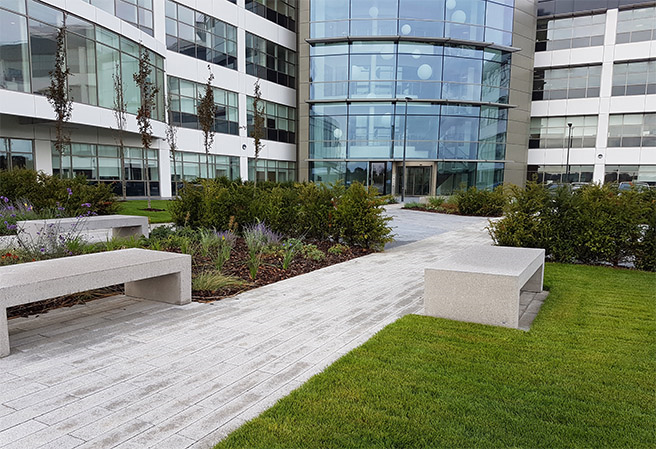 We also have been awarded the site maintenance on behalf of the management company. 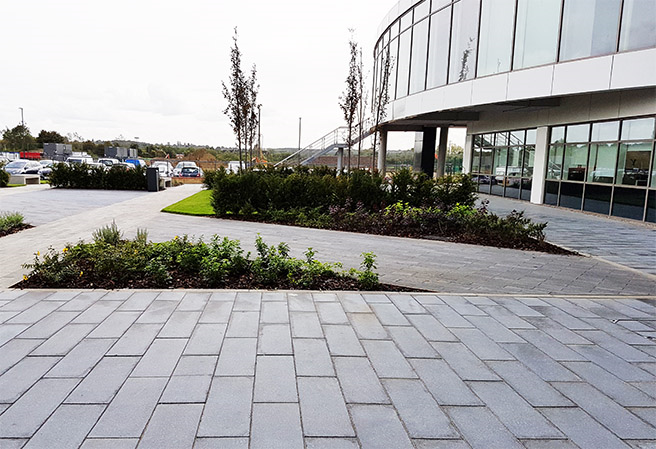 The landscaping aspect consisted of high specification block paving coupled with formal planting of hedges and trees. 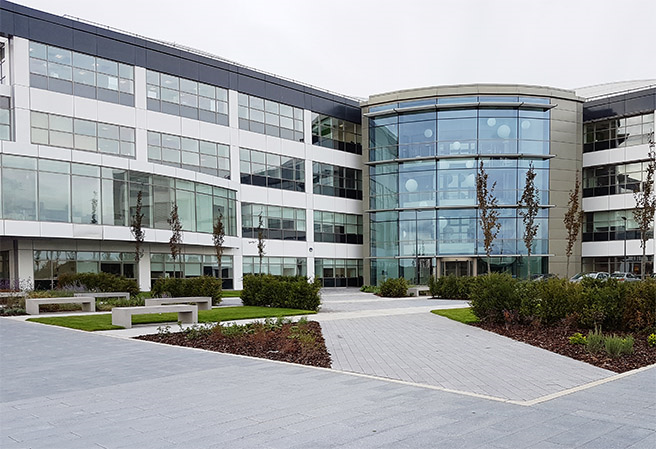 We are hoping to be awarded the future phases as the site develops with a data centre currently under construction.